What is the Oak Ramp used for? 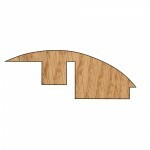 The oak ramps are made from using solid American White Oak. The Oak ramps are mainly used when separating a room from carpet to flooring, usually if the flooring which separates both rooms is on a different level, for example carpet to flooring. 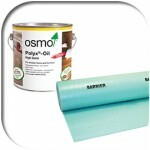 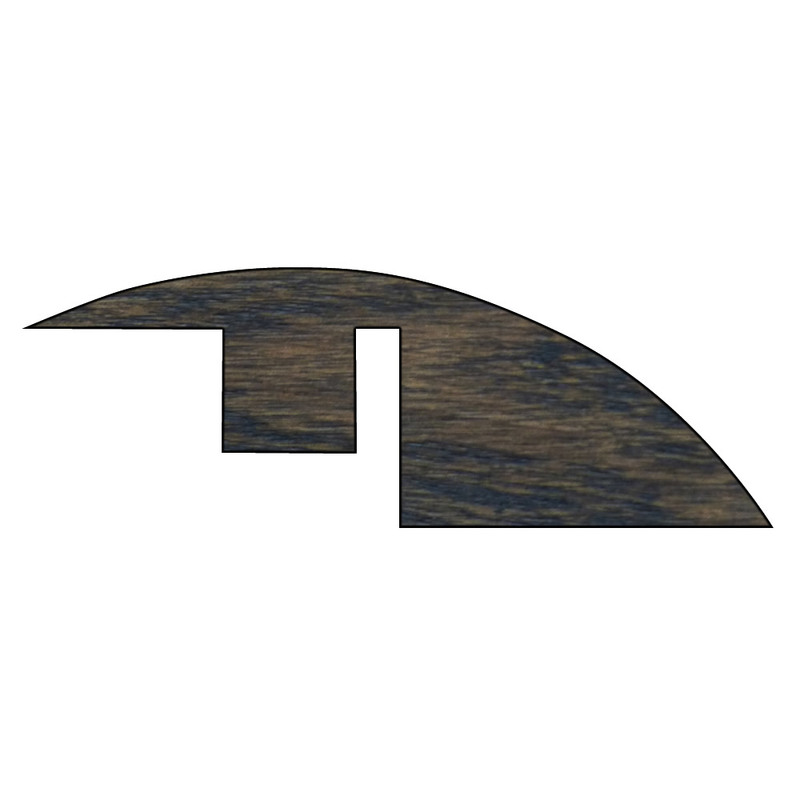 You can select which colour you wish to have oak ramp, we offer it unfinished, in a clear oak oil, medium oak oil, antique oak oil or ebony oak oil. The price shown above is per linear meter. 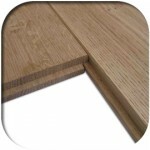 The ramp is usually provided in 1m long sections (although if you do need longer piece, please contact Quality Oak Floors) who will be able to help. 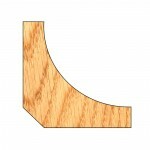 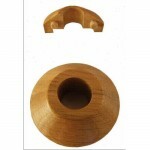 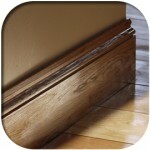 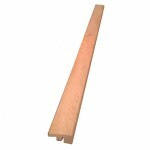 The oak Ramp is 1.5″ wide and 1″ thick – the rebate is also just over 1″ wide. 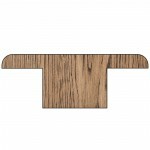 Be the first to review “Oak Ramp” Click here to cancel reply.